PRICE JUST REDUCED! Development opportunity! Once in a lifetime opportunity to own a unique piece of property in the Cheery Creek North neighborhood! This 7500 sq. ft. lot is one of the very few lots left with development potential. Opportunities like this don't come often. There is a single family home with second 2 car detached garage on the site now. Turn this gem into your dream home with a remodel or develop this site now that is currently zone G-RH-3. Cherry Creek is one of the hottest districts where residents and onlookers flock to enjoy Denver's most popular restaurants, nightlife, boutique shops and thriving business district. Nearly every home on the street has been scrapped with few rare homes or lots remaining for Cherry Creek enthusiast! This family owned estate is now up for grabs! 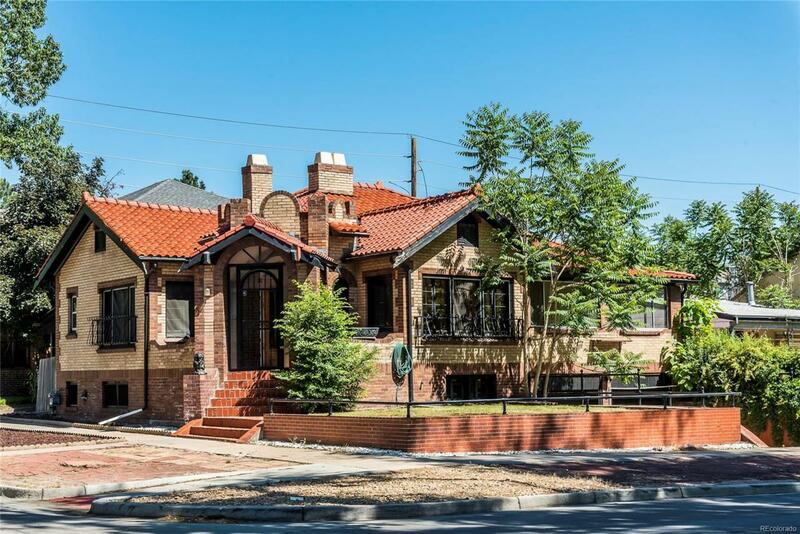 New attached duplex homes in Cherry Creek north are selling between $1.8 and $2.7 million. The possibilities are endless!